Description: Wiley-Blackwell, 2001. First Edition, Softcover. Very Good Condition. 9780631220510 Clean unmarked pages, lightly edgeworn covers. 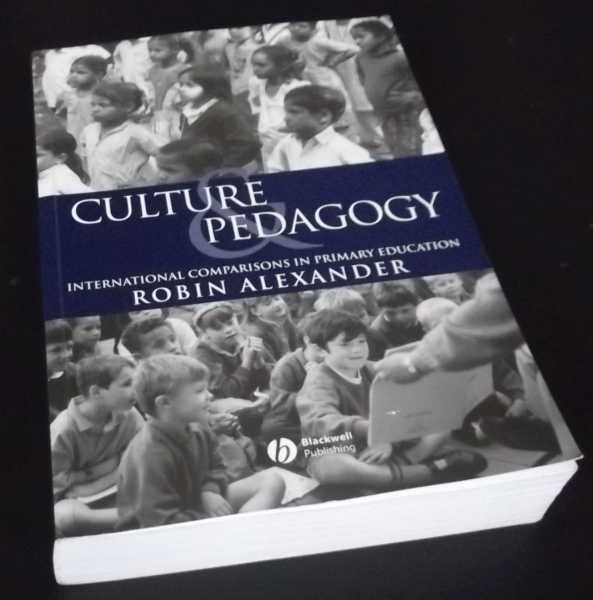 'A magnificent book...A fresh charter for comparative studies in education...Rich analyses of classroom discourse illustrate the subtle ways culture and discourse come together as pedagogy...Nobody interested in the meaning of education in different cultures can ignore this book.' Professor Jerome Bruner, NYU 664 pages. Quantity Available: 1. Category: Education; ISBN/EAN: 9780631220510. Inventory No: dscf7737.